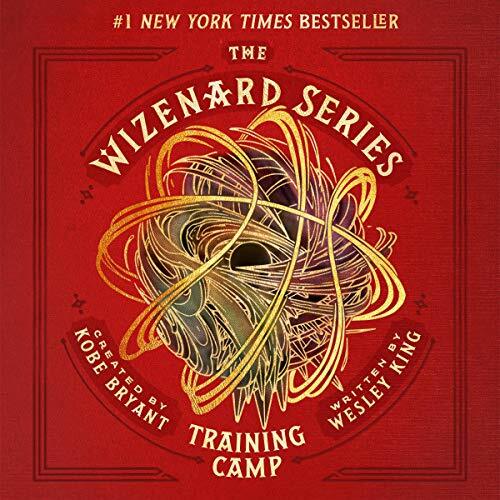 When a new coach named Professor Wizenard arrives on the first day of training camp, the Badgers can’t explain the magical-seeming things they see and hear. Every player experiences unique and strange visions - visions that challenge everything they thought they knew about basketball, and about their lives and their secrets off the court. To survive the increasingly intense ordeals of training, the Badgers will need to take unimaginable risks, learn to trust their teammates, and confront the darkness within themselves. Can't wait for the next installment! Excellent imagery and content. Loved the Narrator's ability to bring the words to life. Is there talks of a movie? Loved the imagery. Can't wait to see this on the big screen. Good job Kobe. Phylicia Rashad kept you entertained and engulfed. great underlying messages and proverbs. love the message and performance. the storyline was a little tedious but had great high points that made it well worth the read/listen.